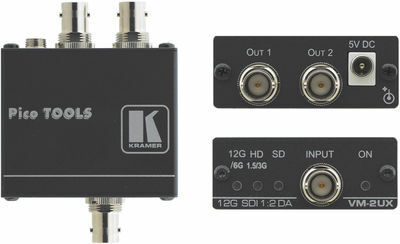 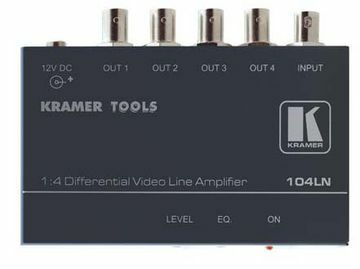 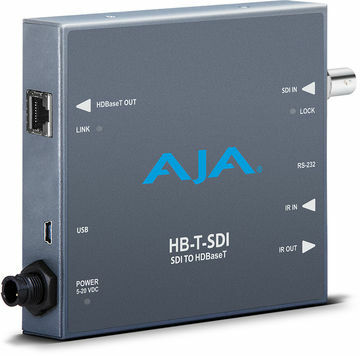 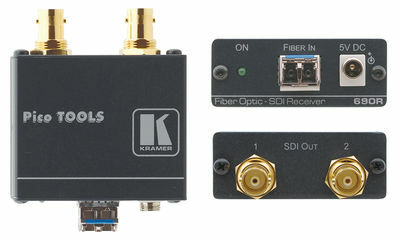 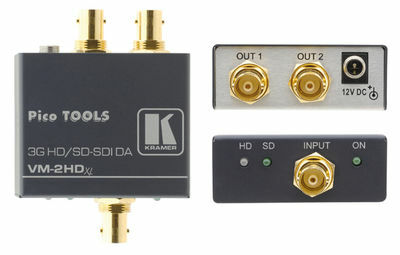 Serial Digital Interface distribution amplifiers allow you to take a single SDI, HD-SDI or 3G SDI signal and distribute it to several displays. 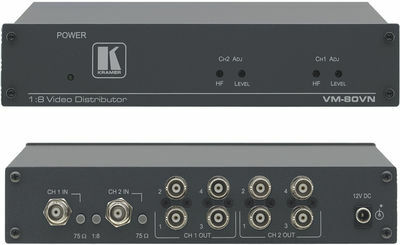 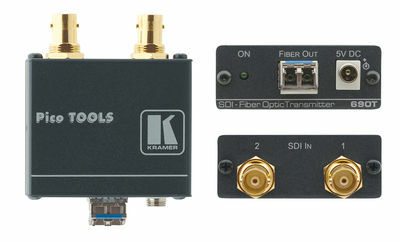 Most commonly used in broadcast and film production installations. 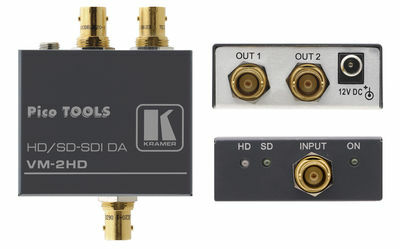 If you need to switch multiple sources to a single display then see SDI Switching or for multiple source to multiple displays see SDI Matrix switchers. 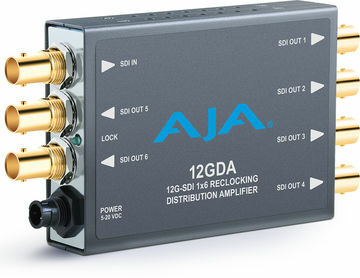 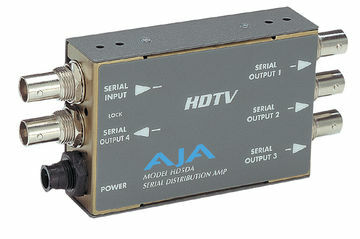 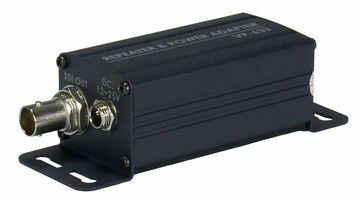 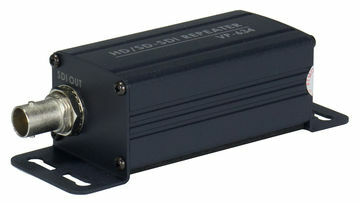 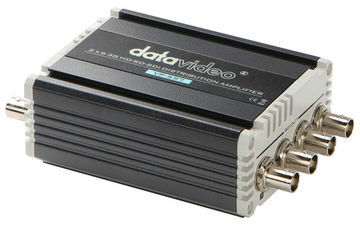 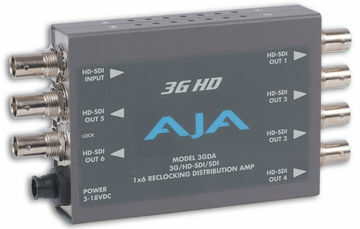 Lightware DA4-3GSDI 1:4 SD/HD/3G-SDI distribution amplifier.